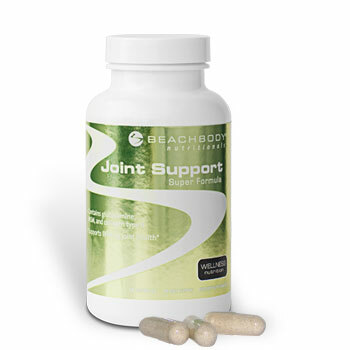 Protect your joints and cartilage! Don’t let sore joints, tendons, or torn ligaments derail your fitness program—get superior protection from Joint Support Super Formula before it’s too late. Our powerful blend of glucosamine, collagen type II, and MSM provides your body with the very best ingredients to maximize joint and cartilage support. And because it’s 100% natural, it’s one of the safest and most effective ways to naturally provide relief from the symptoms of joint and connective tissue wear and tear. 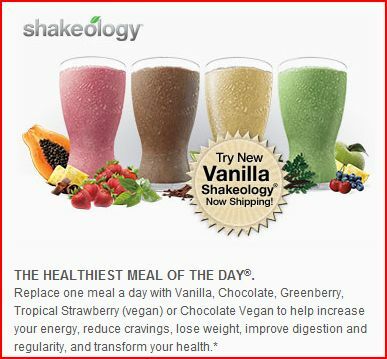 Click here for Supplement Facts. ALLERGY INFORMATION: Contains shellfish derivatives (glucosamine). If you are allergic to shellfish, please consult with your physician prior to taking this product.